Call us on 01923 803820, or enter your details below. Giles Homes Limited is an award winning independent residential developer committed to building beautiful homes that enhance and compliment their surroundings. We design and build high quality, prestigious new homes in North West London and the Home Counties and are extremely proud of the developments that we have built to date. 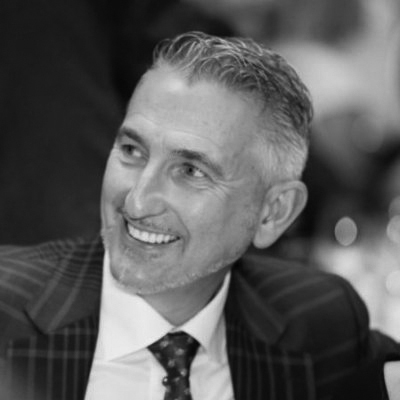 Leading the company and with over 25 years industry experience is Managing Director Giles Murphy. 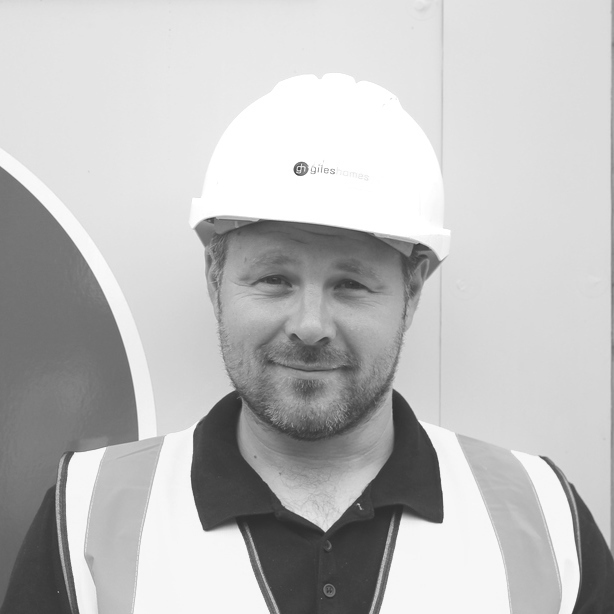 Winning multiple NHBC quality awards since the company started, Giles has built an experienced and dedicated team around him that strive to maintain the company’s high standards to deliver quality new homes. Often these new developments are on “brownfield” sites which gives us the opportunity to enhance the local environment and add real value to the community. 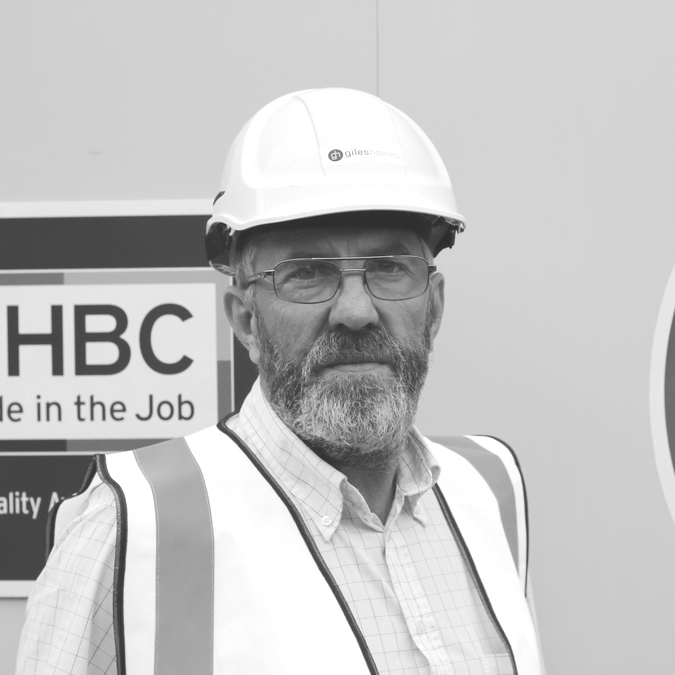 We are a National House Building Council (NHBC) registered builder so all our homes come with their renowned 10 year warranty for additional peace of mind. 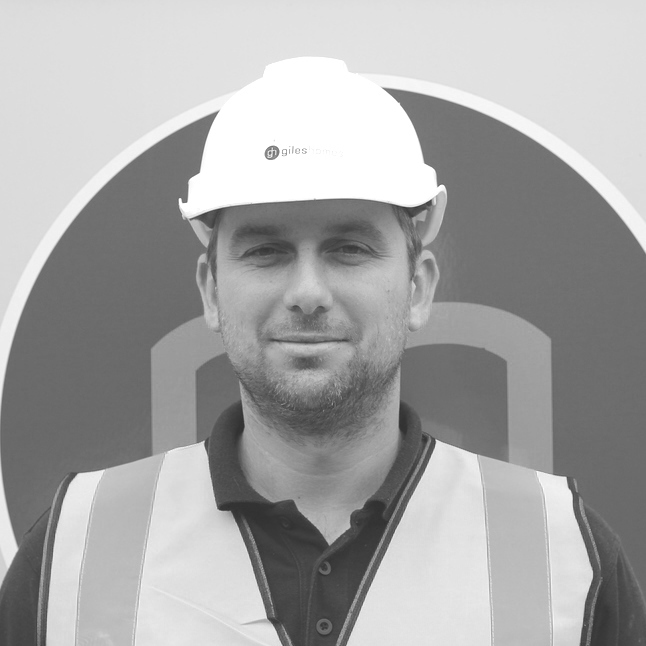 Our commitment to our clients is second to none, from the very first meeting to our exceptional aftercare service we pride ourselves in providing a new home experience which is unrivalled within the industry. We have become the company of choice for those seeking an outstanding quality home. 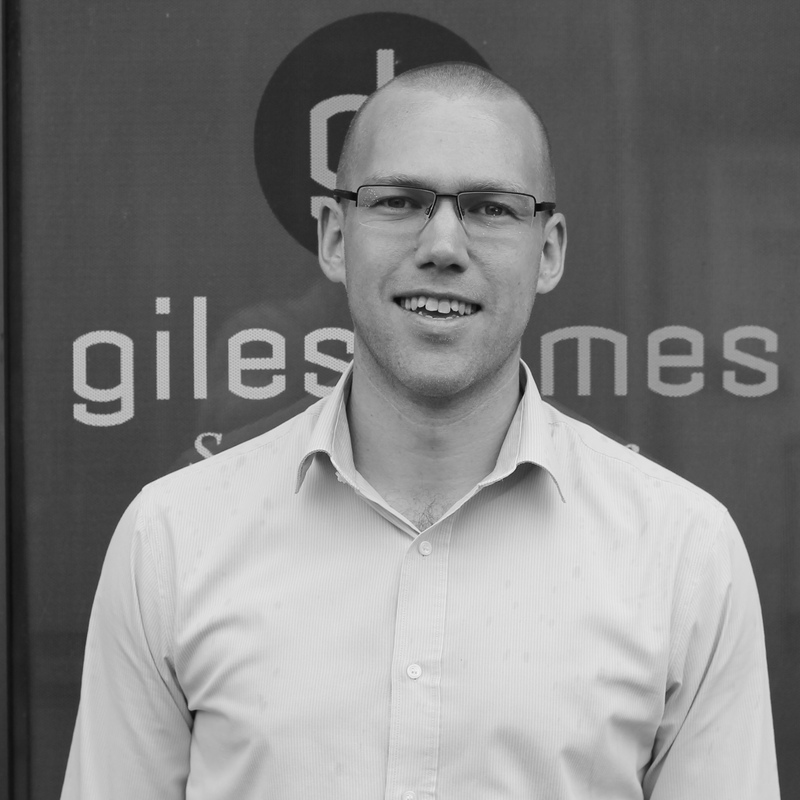 We are a strong professional organisation and owe our success of Giles Homes to the commitment and ability of our team. 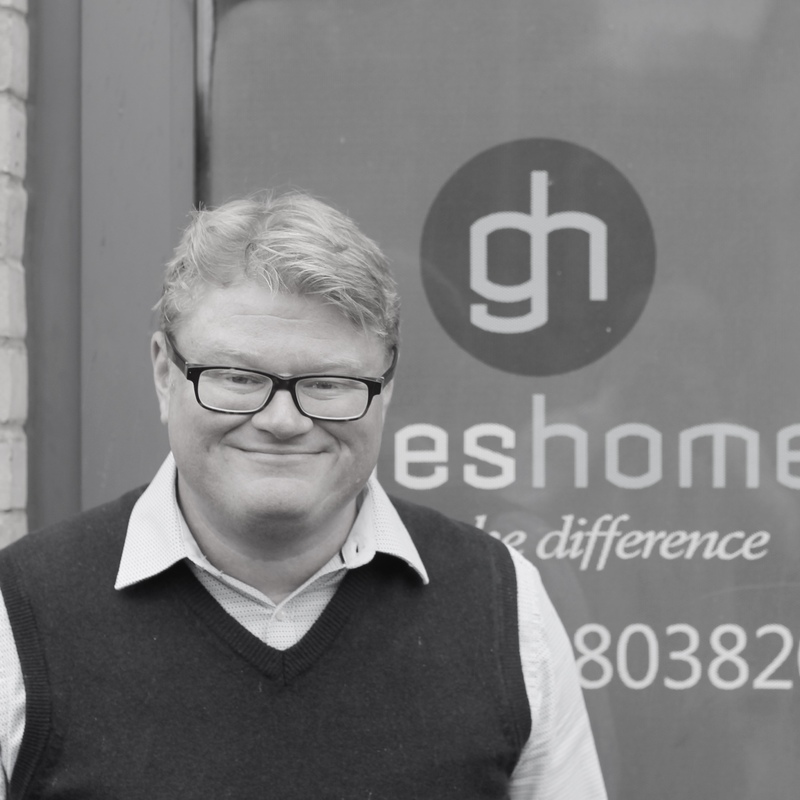 We are a highly experienced, skilled team of passionate professionals creating beautiful homes in North West London and the Home Counties. 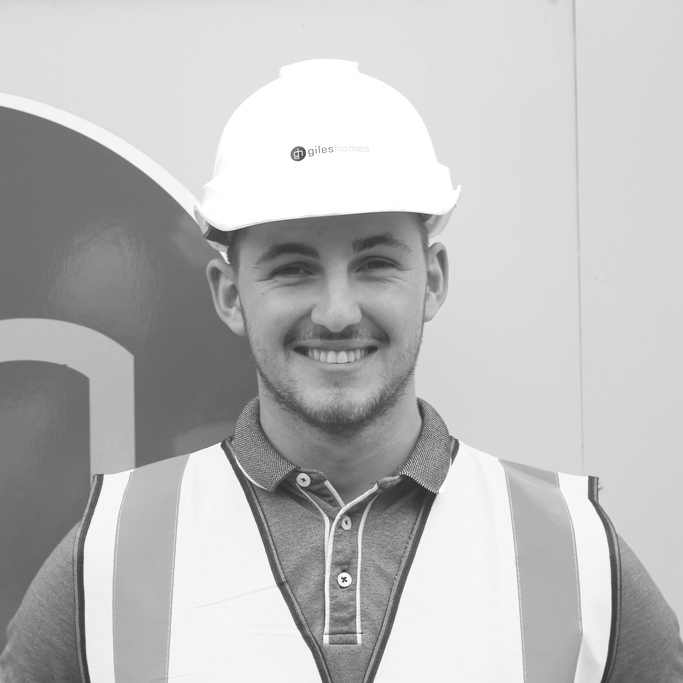 At Giles Homes, we believe that every member of staff plays a vital role in making our business succeed for building homes. We encourage our staff develop their skills through professional development and team building exercises and in return they continue to enhance our company. Impressive attention to detail was the key to each property with the internal layouts being carefully considered and designed to optimise space throughout. Significant time and care was taken to ensure that the overall site plan complemented the high-quality design of the houses.